Osheaga 2018 Lineup – Official Schedule Released! 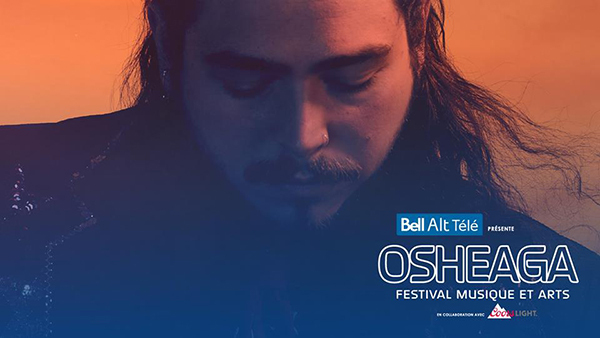 Post Malone will be at Osheaga 2018! 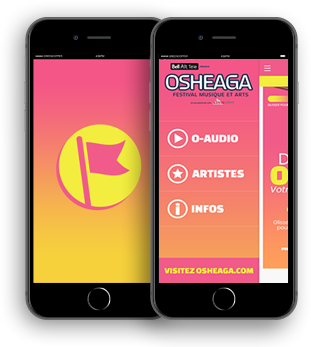 Download the Osheaga Play mobile app now! Can’t wait until Tuesday? Download the Osheaga Play mobile app as it will be playing a bunch of the artists from the Osheaga 2018 lineup all weekend long.. The Osheaga Music and Arts Festival is a multi-day indie music festival in Montreal, Quebec, that is held every summer at Parc Jean-Drapeau on Île Sainte-Hélène. The festival takes place on six stages with various audience capacities. Translated from their French equivalents, they are called “River Stage,” “Mountain Stage,” “Green Stage,” “Trees Stage,” “Valley Stage,” and “Zone Picnik Electronik.” Each performance area is paired with a sponsor. Band set times fluctuate based on the status of the performer within the festival. 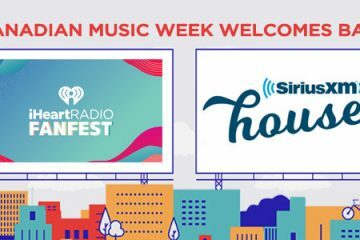 Emerging artists play 30-minute sets, and headliners conclude each day with 90-minute plus sets. The 2006 festival attracted a crowd of around 25,000 people. The 2012 festival reached its 40,000 attendance capacity each day. The inaugural edition of Osheaga termed itself a “music and arts festival.” It took place on Labour Day weekend, September 2–3, 2006. Nick Farkas, a concert buyer for Gillett Entertainment Group at the time, presented the event. 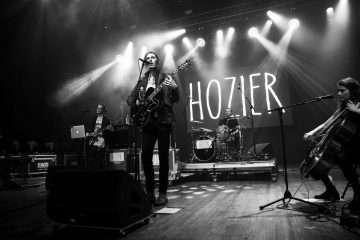 Noticing a lack of similarly themed music venues on the East Coast, Farkas hoped to take advantage of Montreal’s newfound credibility among indie music listeners. “People love Montreal. 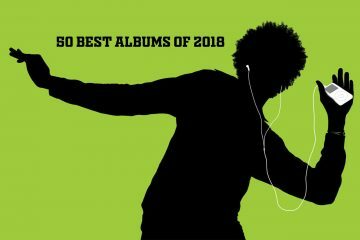 Let’s not kid ourselves—that makes it attractive (to bands), but it’s hard for people to take a chance on a first year fest.” Farkas attempted to establish a lineup of underground artists that would appeal to both discerning fans and the broader public. Organizers aspired to transform the festival into a destination event. “That’s the goal—to get people talking about it, and coming from all over,” said Farkas in 2006. Osheaga’s sophomore year began to take stride with the Smashing Pumpkins, M.I.A, Feist, and the Arctic Monkeys. Accordingly, organizers hoped to imitate the previous year’s success by hosting an assortment of indie performers. “The fest offers an array of quality, mid-level alternative bands. But put them together—here’s the key to Osheaga’s success—and you have a headliner by committee.” In keeping with the festival’s name, Osheaga organizers also incorporated several Montreal-based bands including the Sam Roberts Band, Stars, Dumas, Sixtoo, Pawa Up First, Pony Up, the Royal Mountain Band, Sunday Sinners, and Pas Chic Chic. 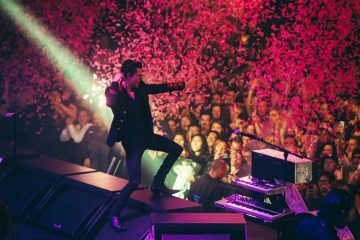 Moving to the first weekend in August, the third Osheaga festival broadened its indie appeal by incorporating The Killers, a rock group, and Jack Johnson. 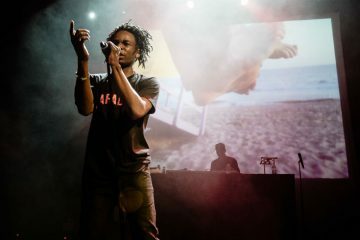 Crowds initially complained that Johnson would muddle the festival’s persona, but Farkas asserted, “…in (his) philosophy—everything fits.”At this point in Osheaga’s lifespan, the event was not a financial success. However, the inclusion of more recognizable headliners was intended to draw more expansive crowds. Secondary acts consisted of Metric, The Black Keys, Cat Power, and The Kills. Osheaga 2008 occurred August 2–3 at Jean Drapeau Park, Montreal. The fourth installation of the festival originally slotted Coldplay and the Beastie Boys as the two-day event’s leading performances. However, the Beastie Boys were forced to withdraw after Adam Yauch was diagnosed with a cancerous tumor in his salivary gland. Event organizers filled the opening with Yeah Yeah Yeahs, a then up and coming rock group from Brooklyn. 450 refunds were granted to attendees that requested them. Otherwise, reactions to the set change were positive. Despite these setbacks, the fourth Osheaga festival was the first edition to make a profit. 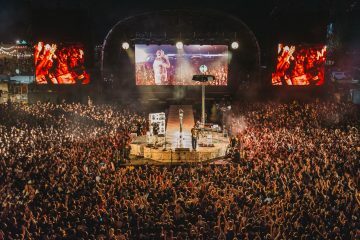 Fifty acts performed on 4 stages from August 1–2, 2009, including Girl Talk, Lykke Li, Jason Mraz, the Decemberists, Arctic Monkeys, and Vampire Weekend.